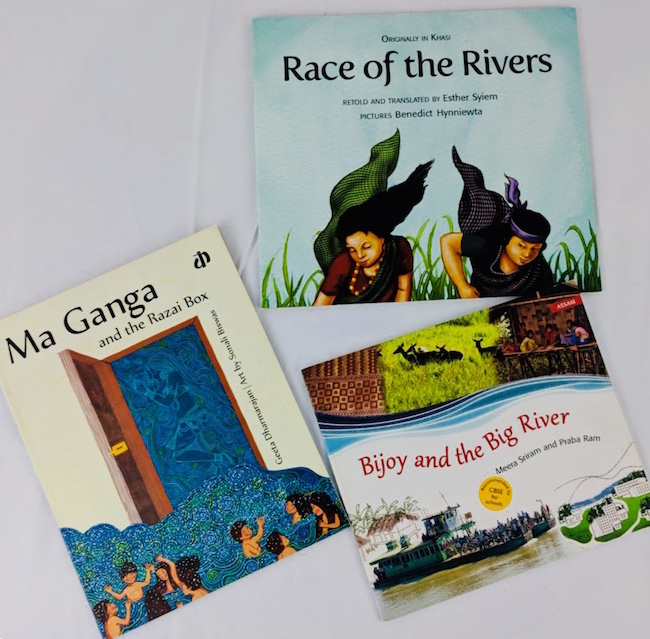 Three fabulous books about Indian Rivers weaved into beautiful picture books! 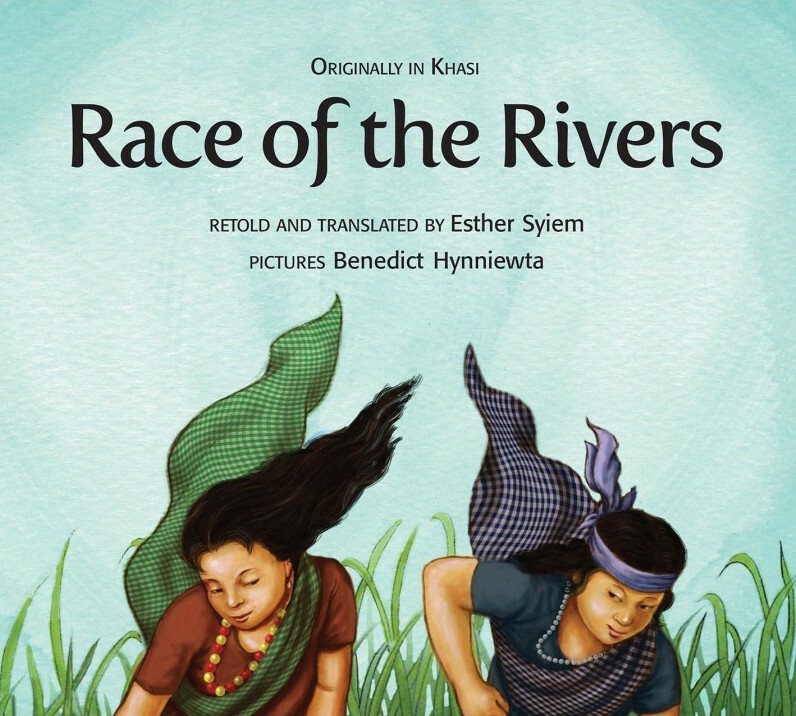 Age old folk tales retold in a modern and kid friendly manner! 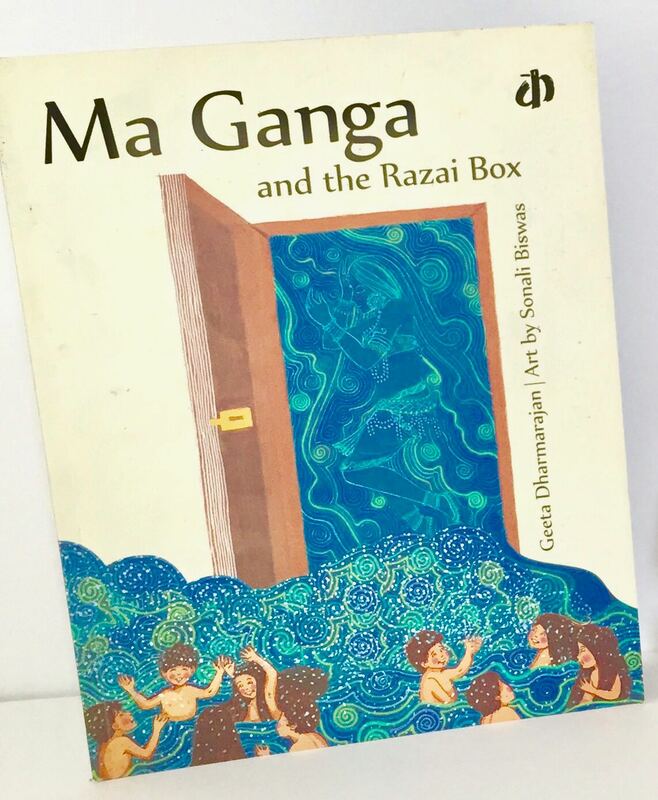 Books that we have enjoyed at Toka Box and that have been part of our Past Boxes now bundled up for this Earth Day! 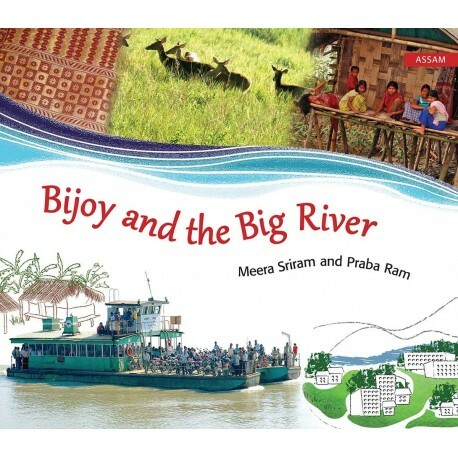 A perfect gift for young kids to raise environmental Awareness and to care for the Rivers! Also available individually until supplies last!